The story takes place in Tokyo, the city where people's desires intertwine. 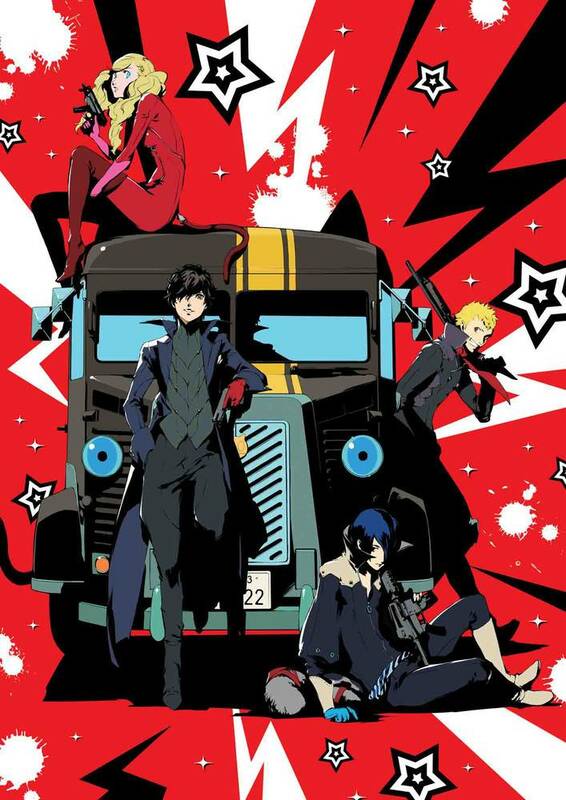 As disturbing incidents keep occurring in town, a rumor goes around that a group of people called the "Phantom Thieves of Hearts" has been reforming corrupt adults. 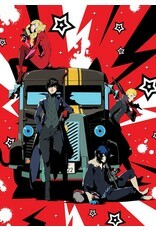 One day, when a request letter is delivered to the "Ask the Phantom Thieves Channel," four high school students and one black cat decide to take action. This is an original animation that links to the original game.